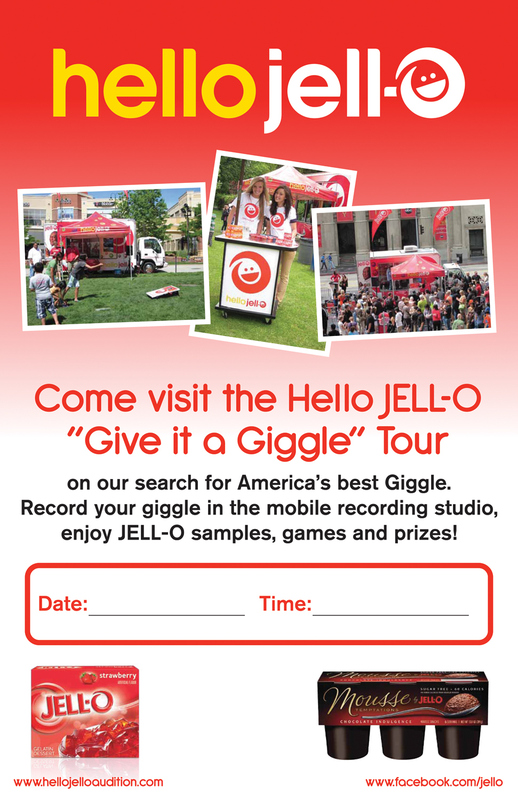 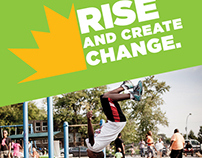 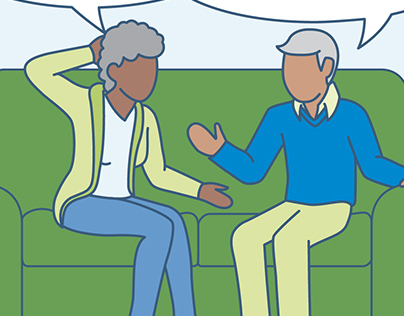 To launch its “Give it a Giggle” campaign, Marketing Werks helped Jell-O create a mobile recording booth where kids of all ages could record their very own giggle for a chance to appear in a national commercial. 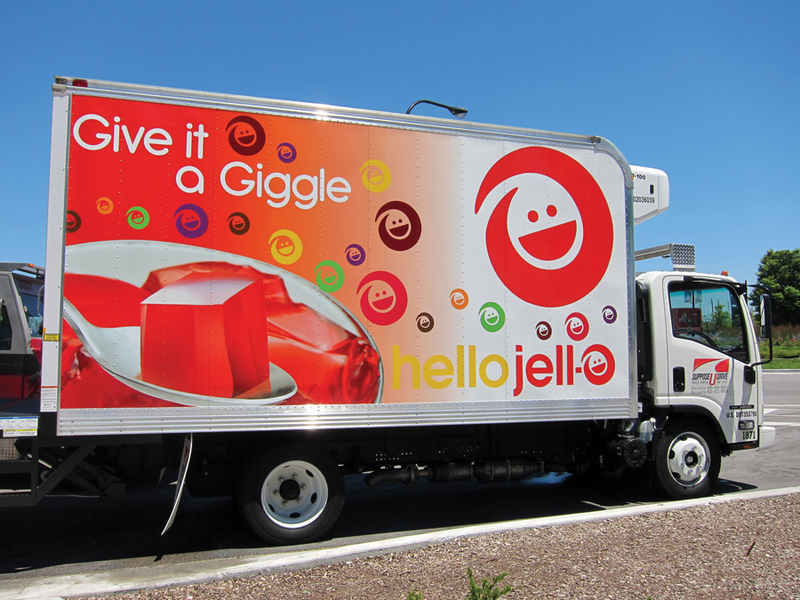 Colorful and inviting branded graphics were created for both the “Giggle Truck” and a refrigerated vehicle for samples, as well as a variety of on-site pieces including tents and A-Frame signage boards. 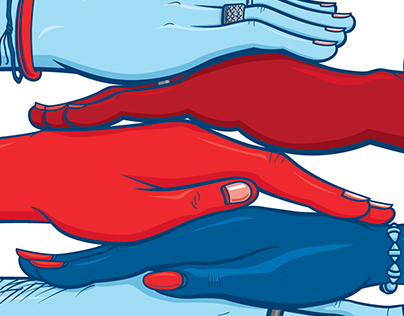 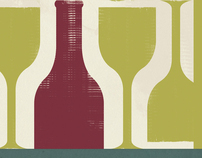 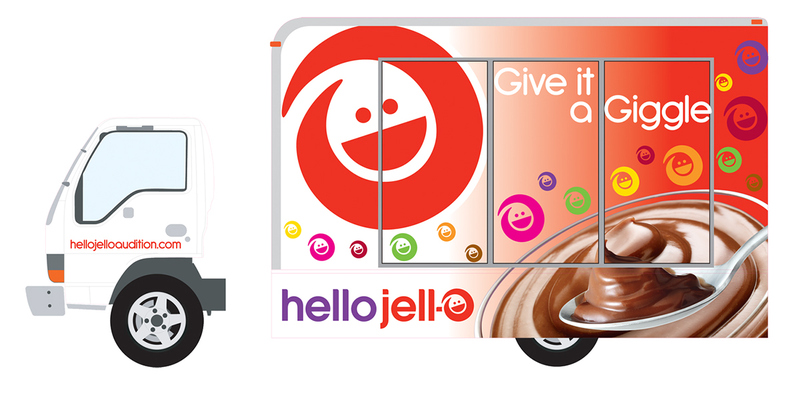 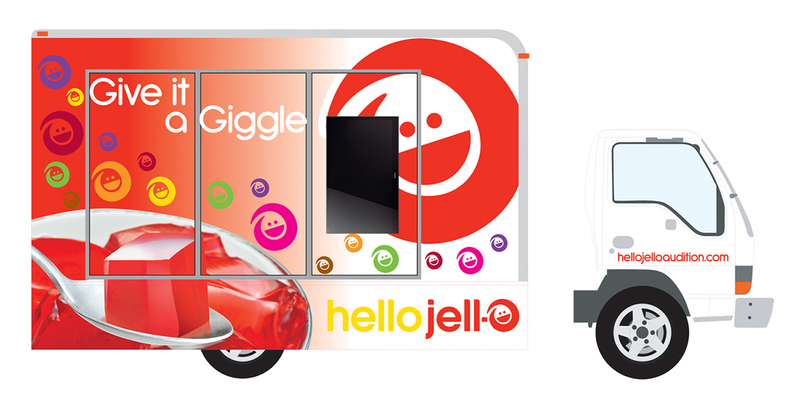 Vehicle and event site graphics for the Jell-O “Give It A Giggle” Tour.